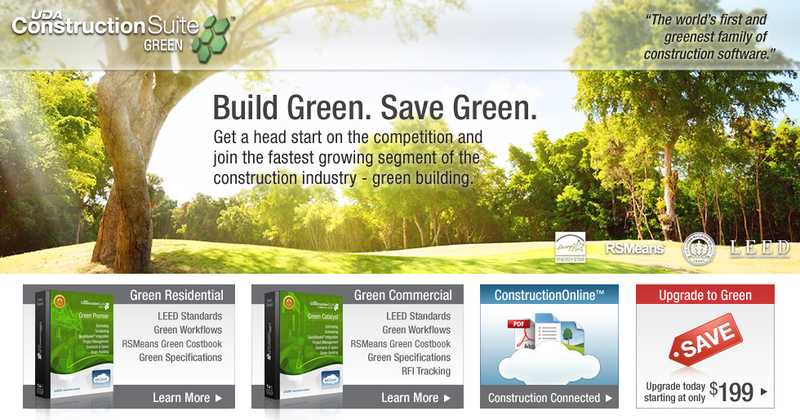 Designed for growing construction firms, UDA ConstructionSuite™ combines estimating and project management with a construction specific CRM system to deliver the most comprehensive management system for construction professionals available. Already used by tens of thousands of construction professionals in 60 countries worldwide, UDA construction software delivers the new industry standard in project management for growing construction firms. With fully integrated and completely upgraded Estimating, Scheduling, Contracts, Specifications, and Document Management, UDA ConstructionSuite™ also includes over three hundred new features designed to give users total control over their projects.